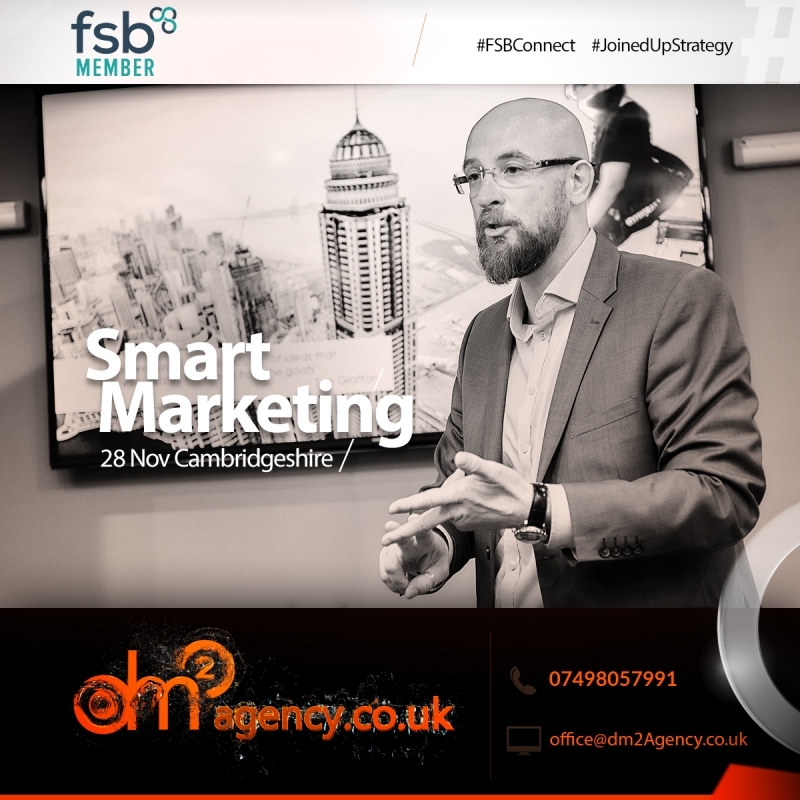 Learn, briefly, about smart, good practices, and with a limited budget, to ensure that you communicate directly and effectively to the target which makes your business prosper. According to Forbes, 70% of businesses will not survive their 10th year. To mitigate such disaster, learn how and why your prospective clients take decisions. These methods include #Neuromarketing, #JoinedUpStrategy and consistency. Find new ways to excite your prospective clients so that they will find your offer irresistible! Attendees will have lots of opportunities to promote their business in a supportive environment. 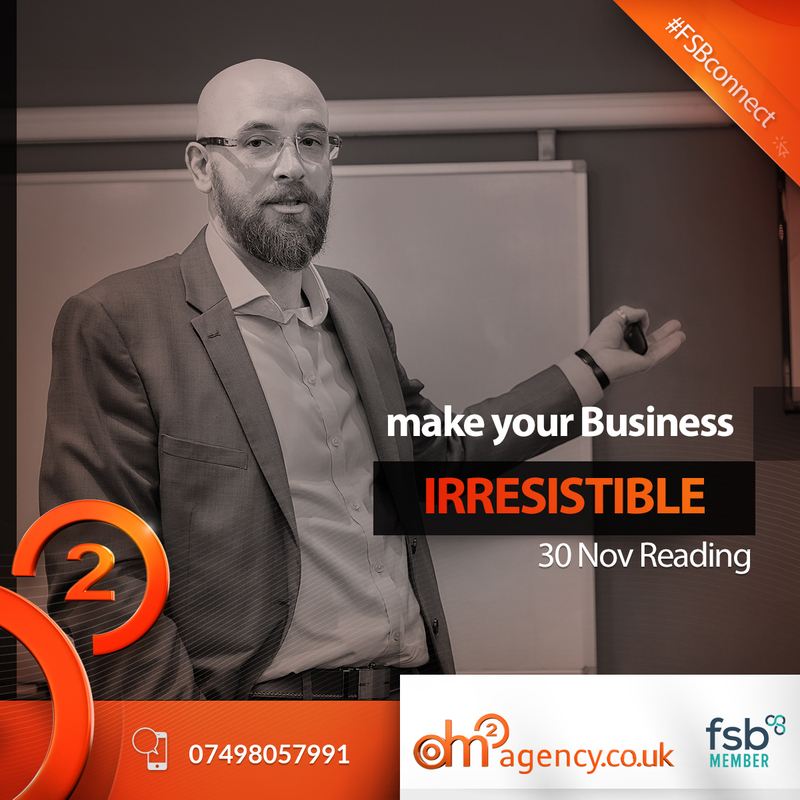 In addition, Federation of Small Businesses representatives will be on hand to talk to you about ensuring you get the most from your FSB membership.